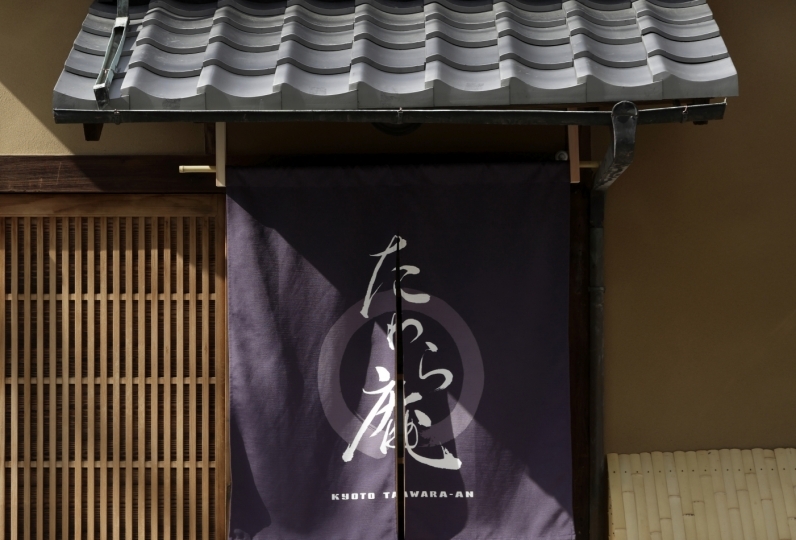 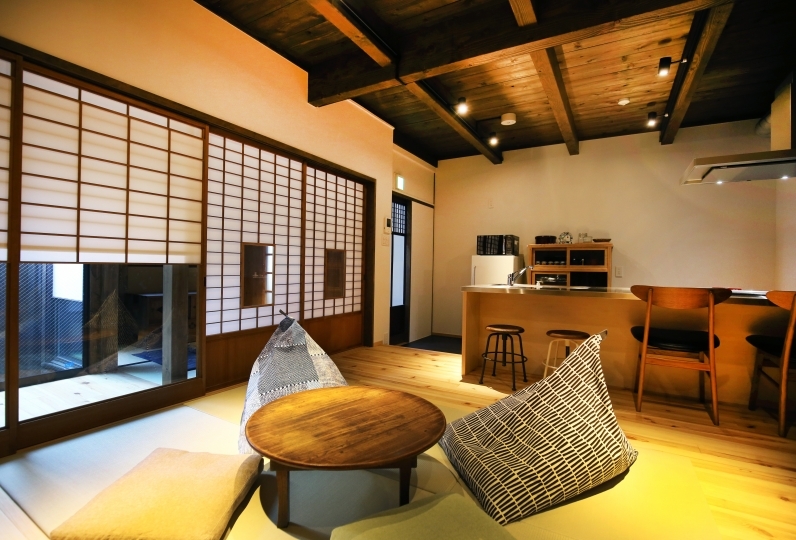 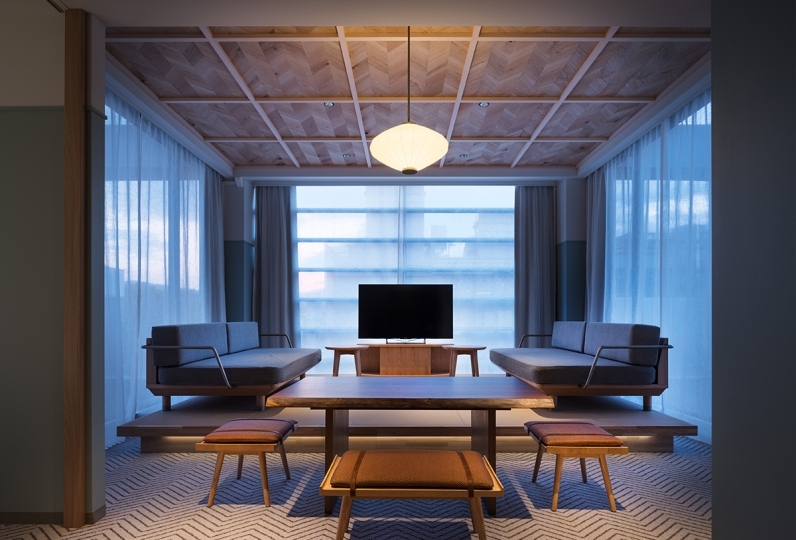 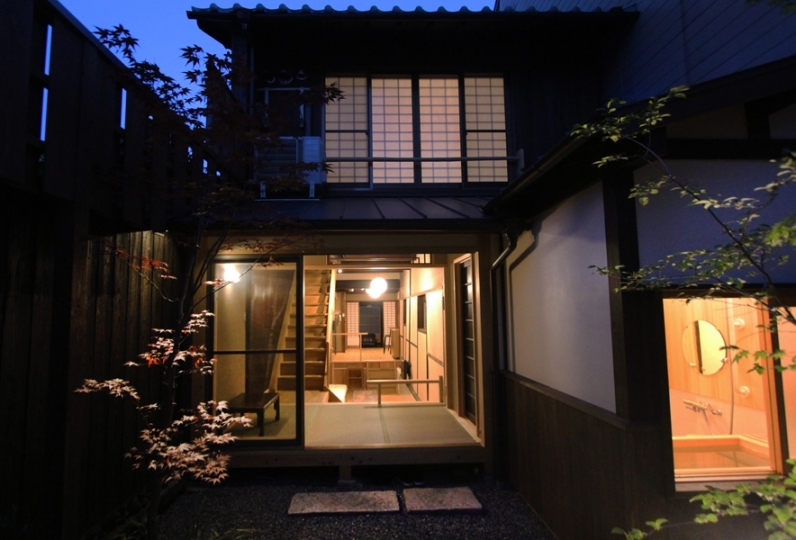 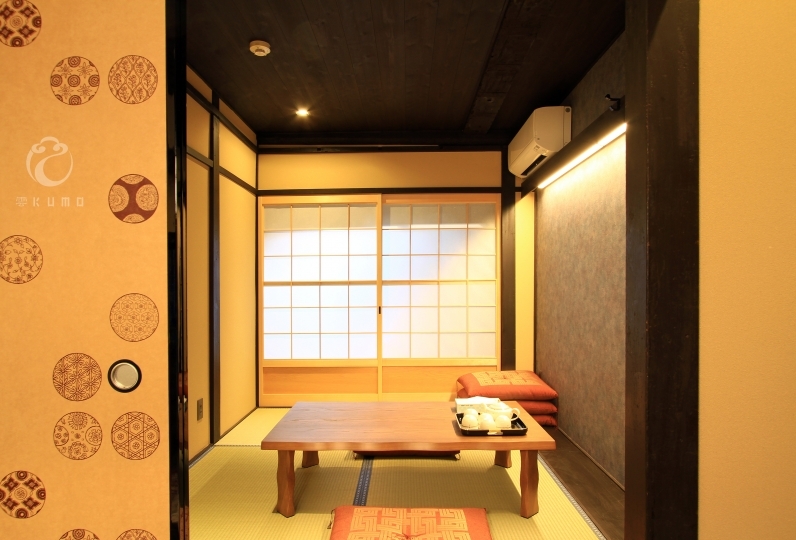 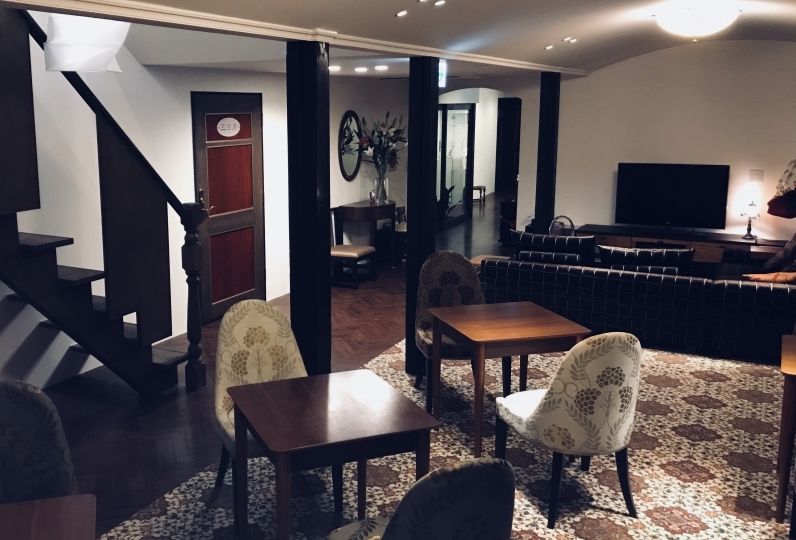 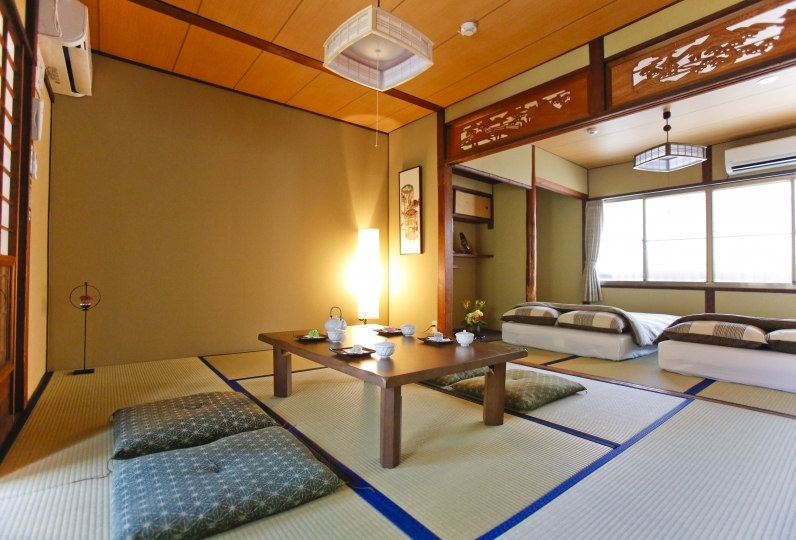 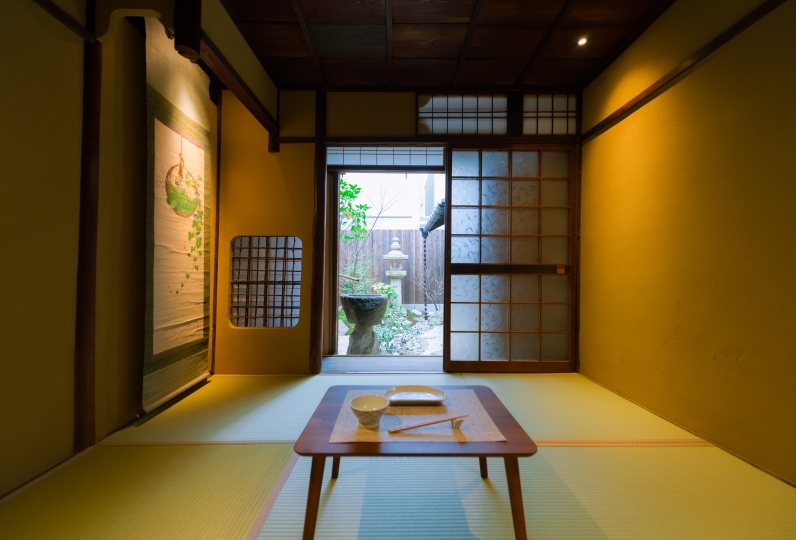 Why not experience the life of a Kyoto townhouse? 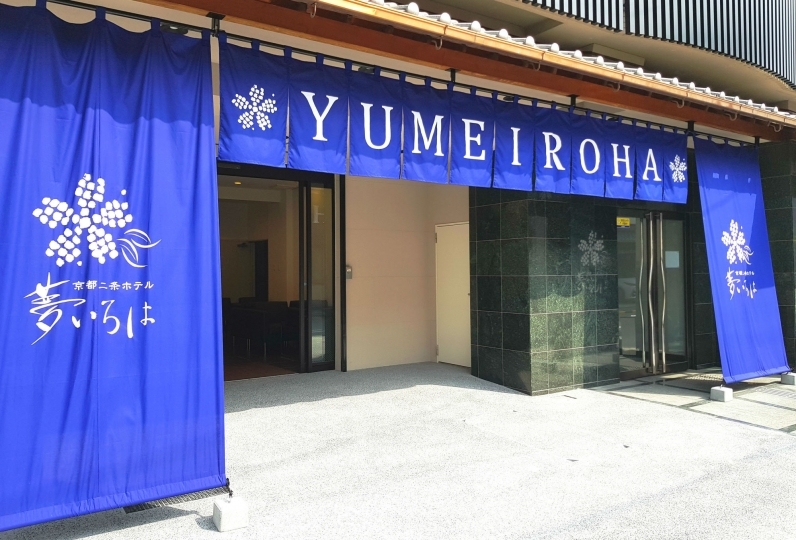 Rinn Manjuji is located in an area where the name came from the city planning conducted by Toyotomi Hideyoshi during the Azuchi Momoyama period. 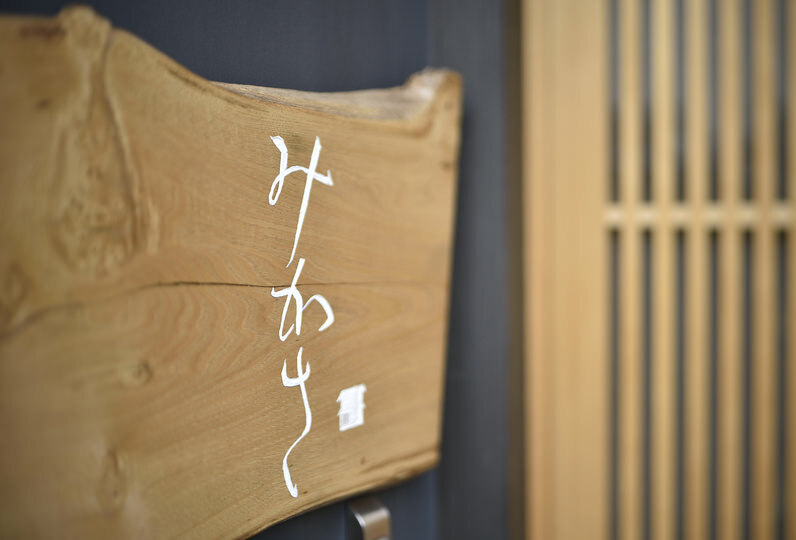 There is the Gojotenjingu which has been part of the scene for years. 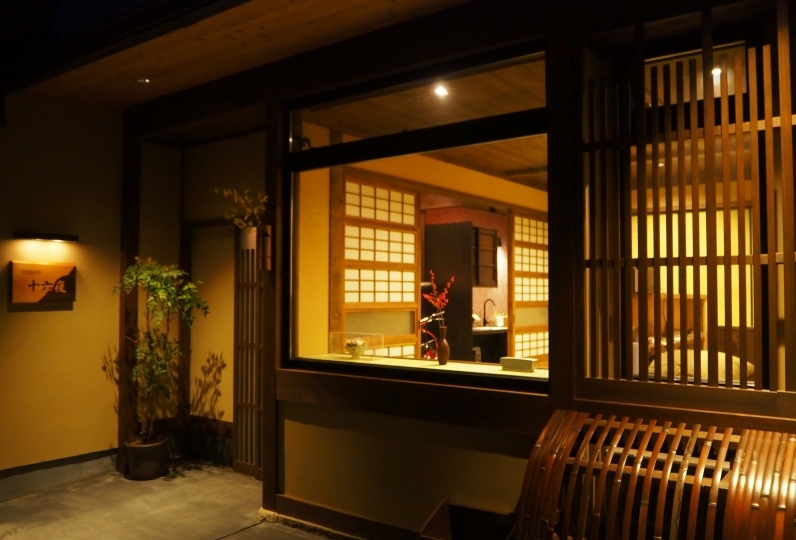 Rinn Manjuji is a place where you may get in touch with the culture of Azuchi Momoyama period. 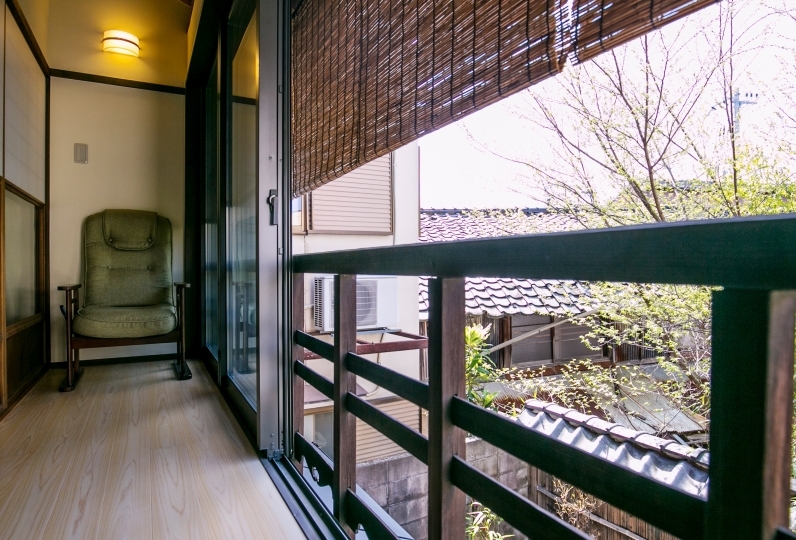 Why not experience the life of Kyoto in a Kyoto townhouse?